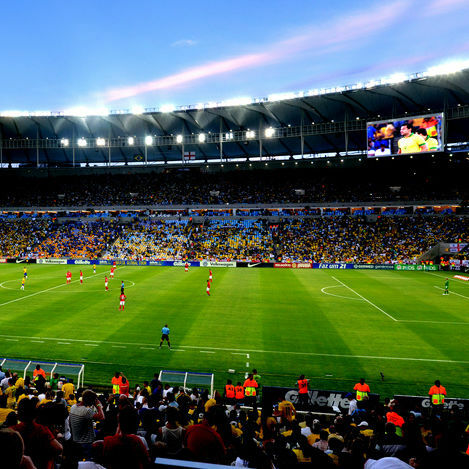 From Germany to Japan, Australia to Argentina. 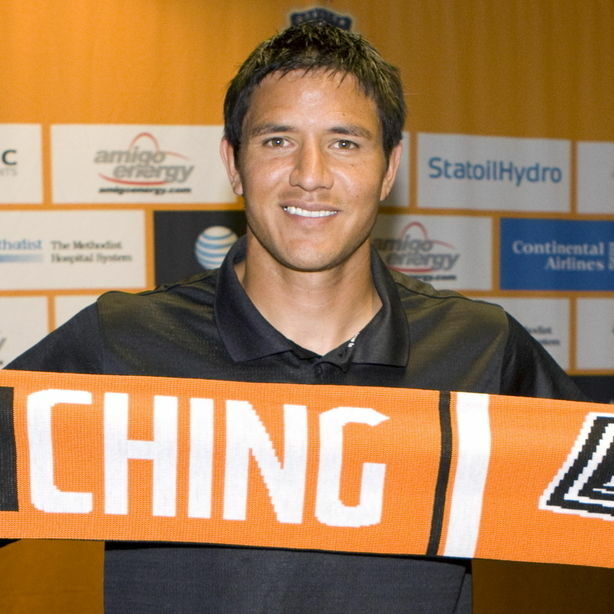 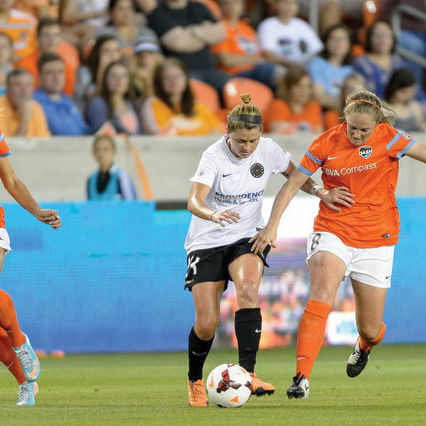 Its inaugural season under way, the Houston Dash faces an uphill climb—but has many reasons to expect a sunny future. 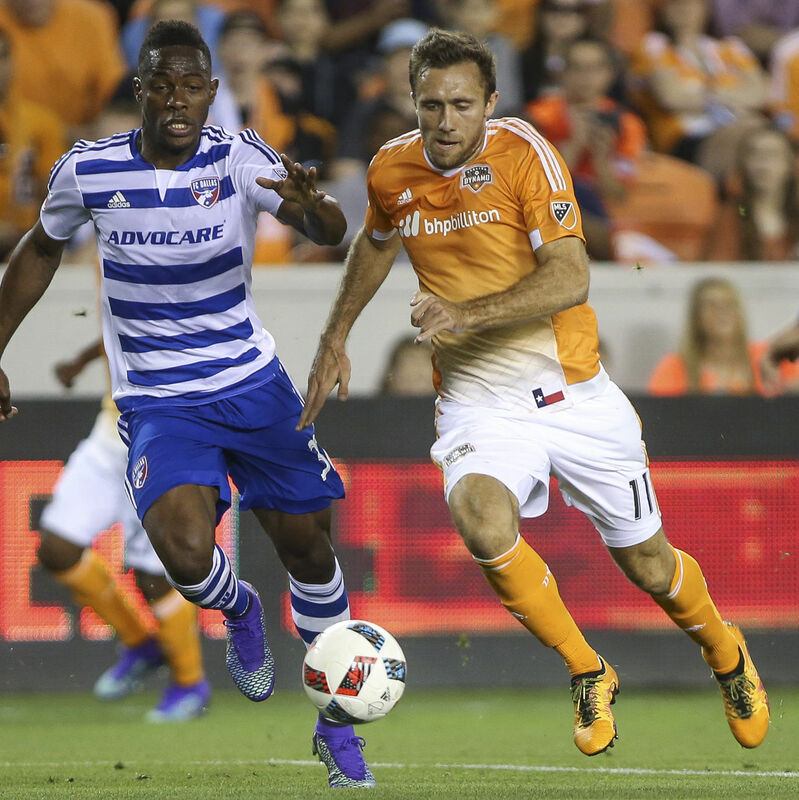 The Dynamo coach and retired forward will tend bar this Wednesday to benefit Habitat for Humanity. 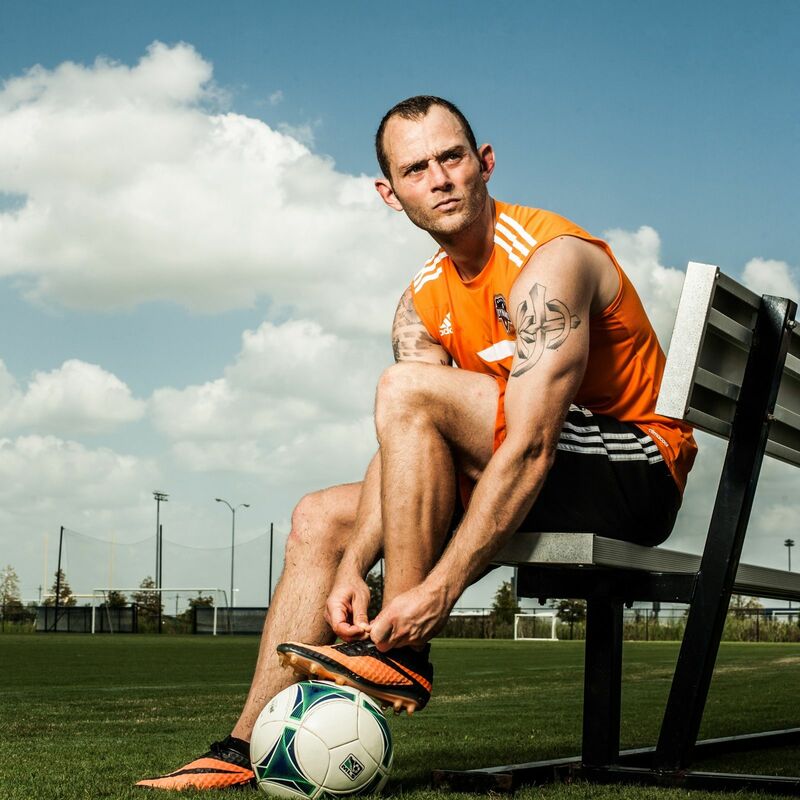 At 31, Brad Davis, the Dynamo’s all-star midfielder, is fighting for a place on America’s World Cup team.